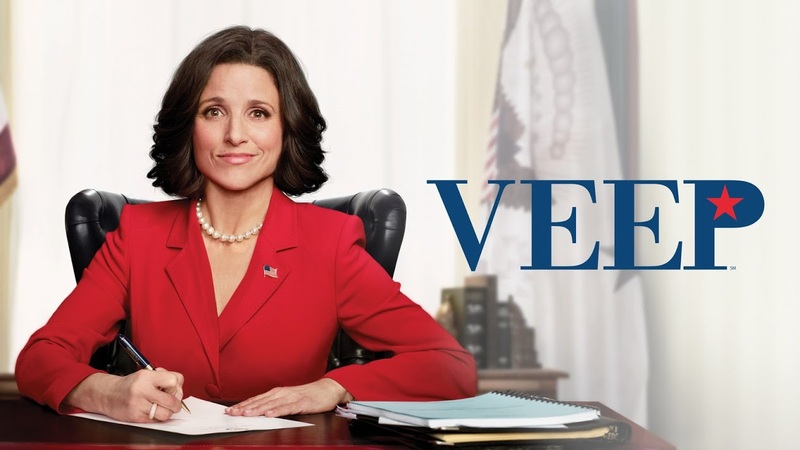 Per HBO, Veep will be ending its run after seven seasons. The Emmy-winning comedy stars Julia Louis-Dreyfus as Selina Meyers, a senator turned vice president, who has to juggle her new political life with her private one. The seventh and final season is slated to air sometime in 2018. The latest season of the series averaged a fairly poor 0.23 in the Adults 18-49 demographic. Dreyfus still remains the only Seinfeld cast member to break the 'Seinfeld Curse'. What do you think of this news? Are you sad that the sitcom will no longer continue? Will you tune in for the final season? Leave your thoughts in the comments below.